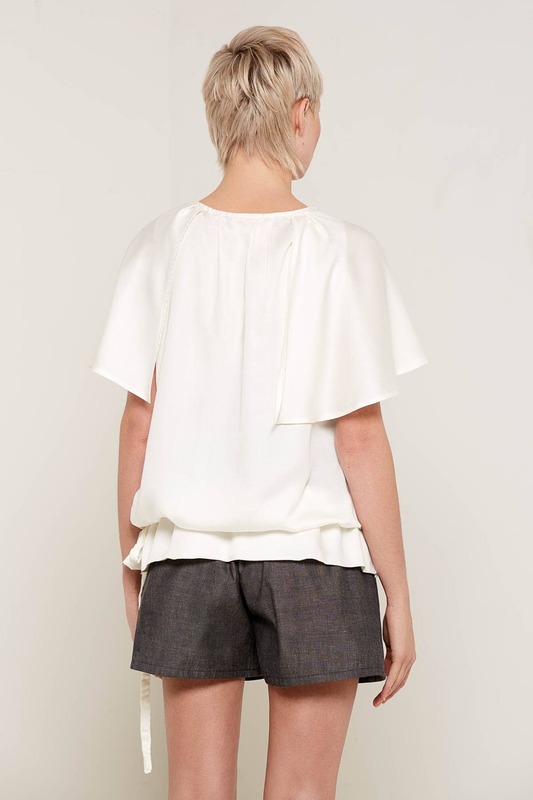 This super soft and luxurious top is made from 100% certified organic bamboo silk. Designed and cut for a relaxed and comfortable fit. Made in England. Available in white and black colours.